Shane H. Mage (b. February 21, 1933) (Ph.D., Columbia Univ.) 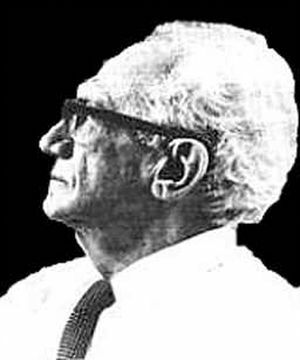 is the author of the booklet, Velikovsky and his Critics (1978). He was an Associate Editor and contributor to Kronos.